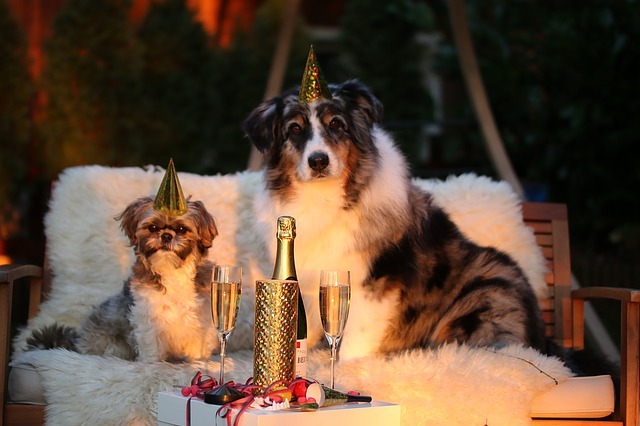 Since the release of our Pronine™ Flora 4-in-1 Canine Probiotic, Prebiotic, Digestive Enzyme, Herb Supplement, people have been asking whether or not they should switch their dog to that from the Project Paws® Omega 3-6-9 Select Chews to help control their dog’s allergies. While each product individually can help reduce symptoms of allergies, the products work differently and actually work best in conjunction with each other to reduce your dog’s itching and scratching. Since Project Paws® Omega 3-6-9 Select Chews and Pronine™ Flora 4-in-1 Canine Probiotic, Prebiotic, Digestive Enzyme, Herb Supplement work differently to help control your dog’s allergy symptoms, the combination of both products should offer the optimum benefit for your fur child. 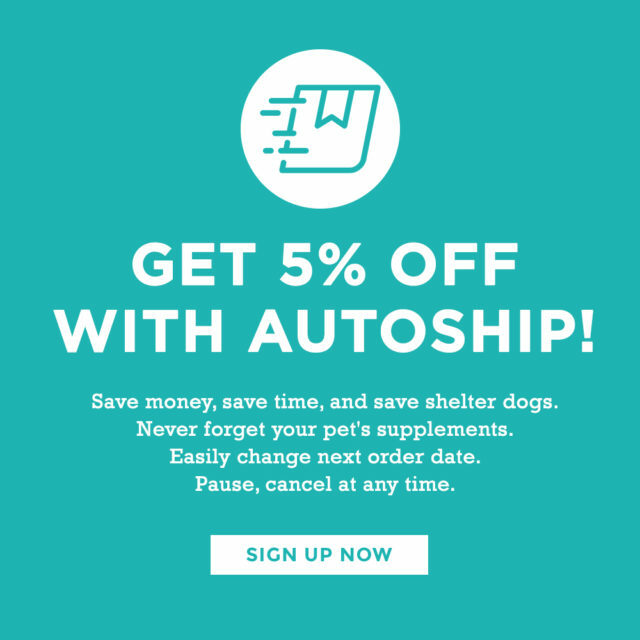 Whether you choose to use one or both products to help reduce your dog’s allergy symptoms, you should definitely consider signing up for AUTOSHIP. 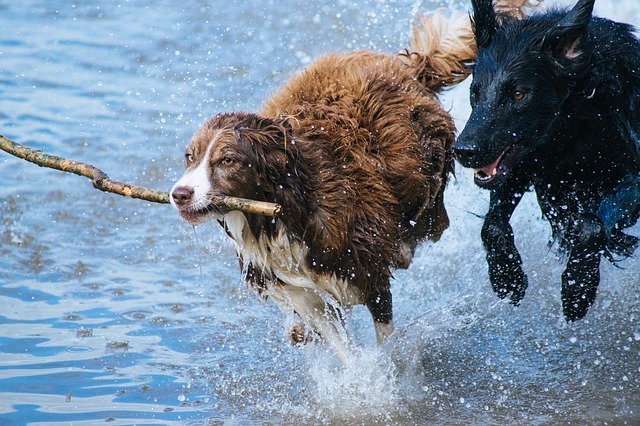 With AUTOSHIP, you don’t need to worry about running out of the products that help your pup live his best life. His supplements are delivered on a predetermined schedule, which you can change, pause, or cancel at any time. Plus, you’ll save 5% on each purchase by using AUTOSHIP!